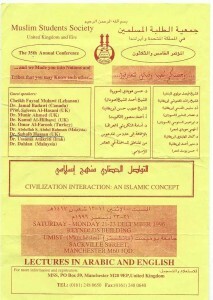 Abu Aliyah Decides To Push A New Agenda To Re-Include Jimas Under Suhaib Hasan’s Leadership Of The Da’wah. 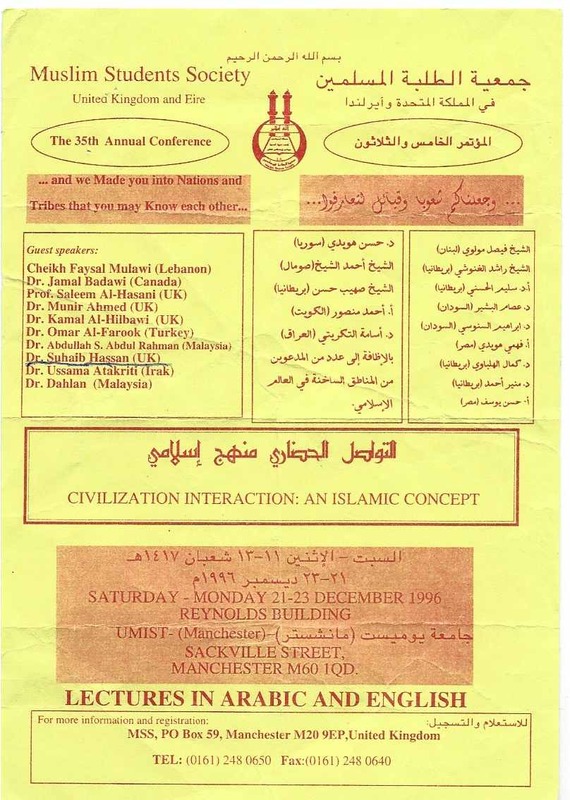 I remember in early 1997, in my home in Birmingham, Shaikh Muhammad b. Haadee recorded an audio tape advising Suhaib Hasan to openly free himself from such people and groups who are upon misguidance, specifically focussing upon this conference flier. Also present was my good brother Abu Ubaidah Amar Bashir and Shaikh Abdus-Salaam Burjiss (rahimahullaah). Amar Bashir delivered the tape to Suhaib Hasan and advised him to take the advice of Shaikh Muhammad b. Haadee (hafidhahullaah), which he refused. Instead, he let off a tirade of abuse towards some of the Salafi sheikhs and the students of knowledge who dare question his authority and functions as a “scholar”. It is this same stubborn pride that has led him in recent times to be forcibly removed from the very Mosque he himself established in Leyton, East London nearly 20 years ago; ousted by his onetime most ardent supporters.